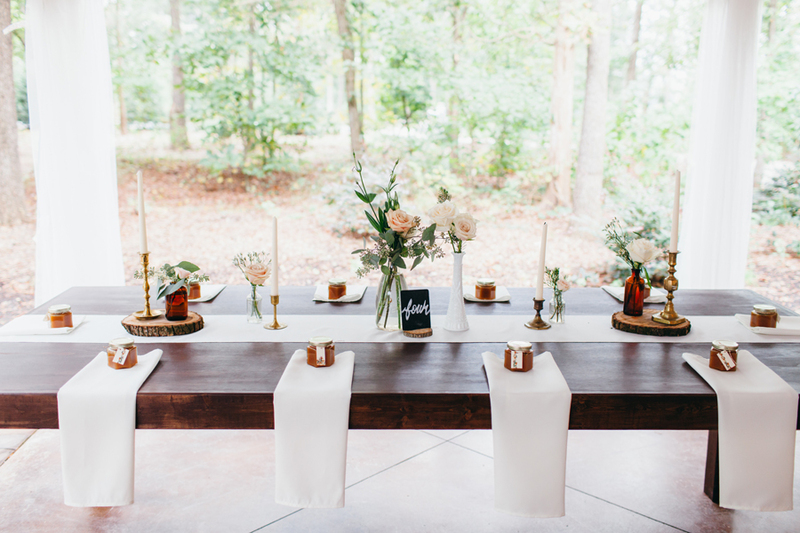 I had so much fun colaborating with the talented Christina and Megan at Goldmine Journal for this styled shoot for High Country Wedding Guide back in August. 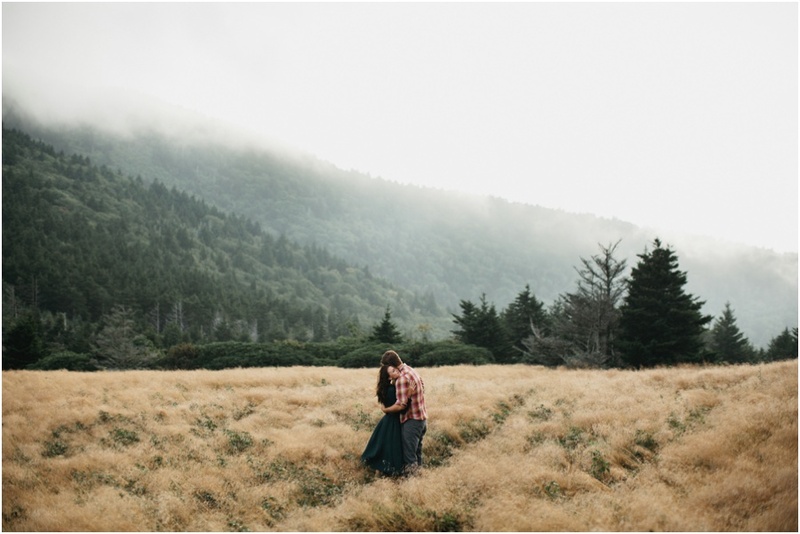 Here are a few highlights from the shoot and a little taste of some of the amazing vendors in the high country (links below). 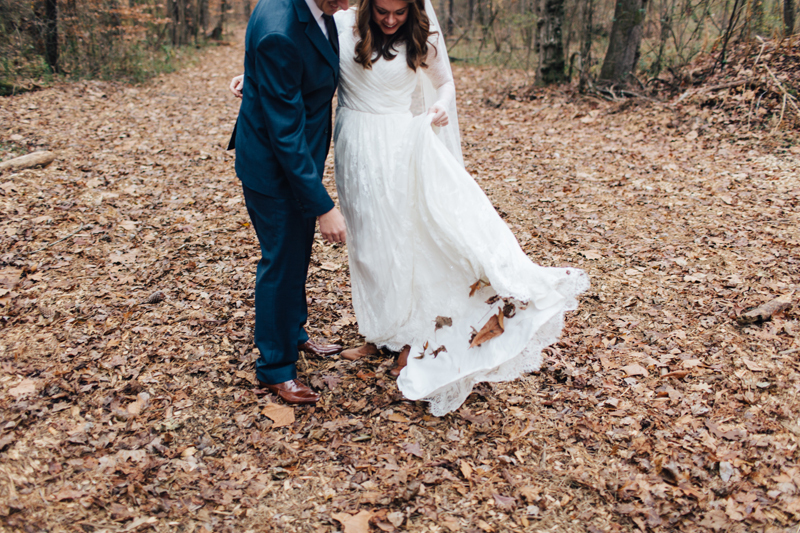 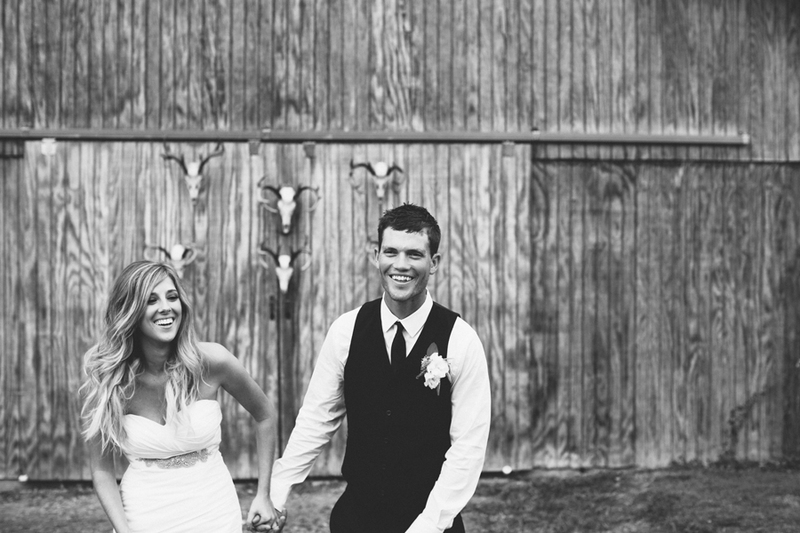 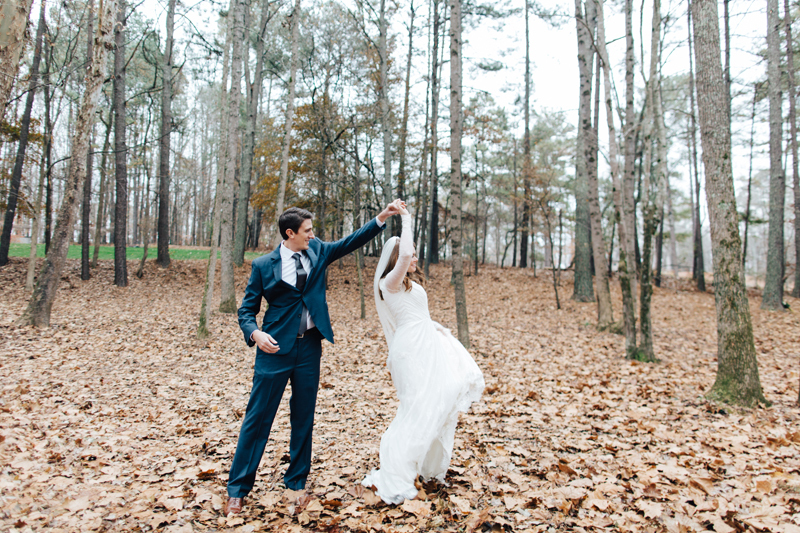 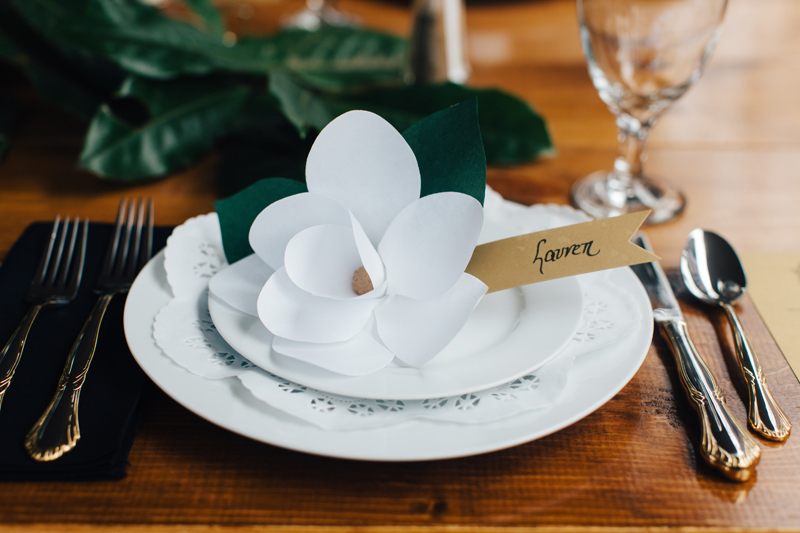 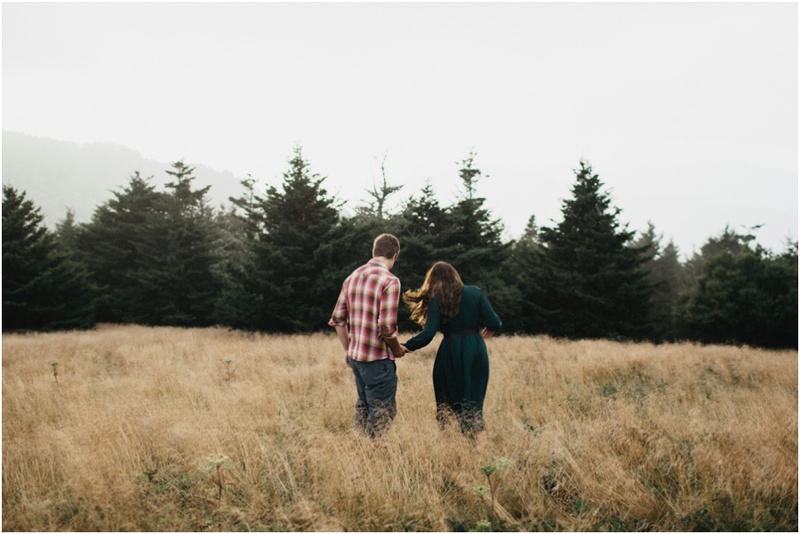 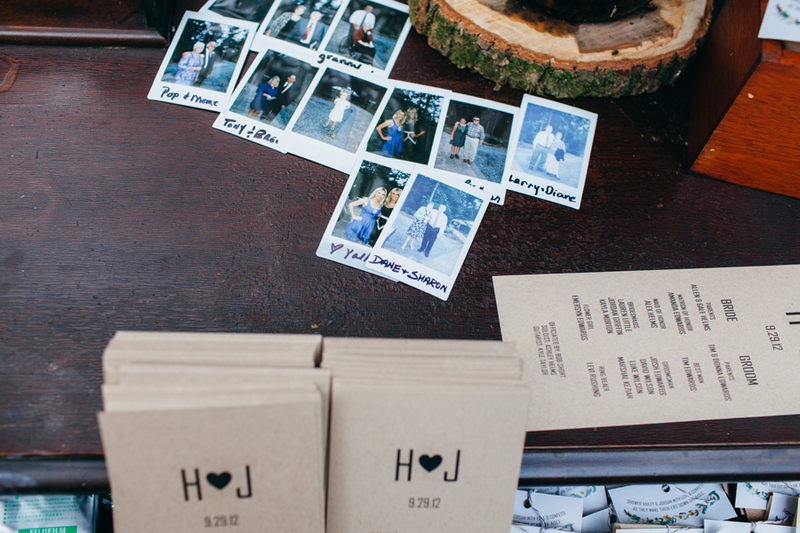 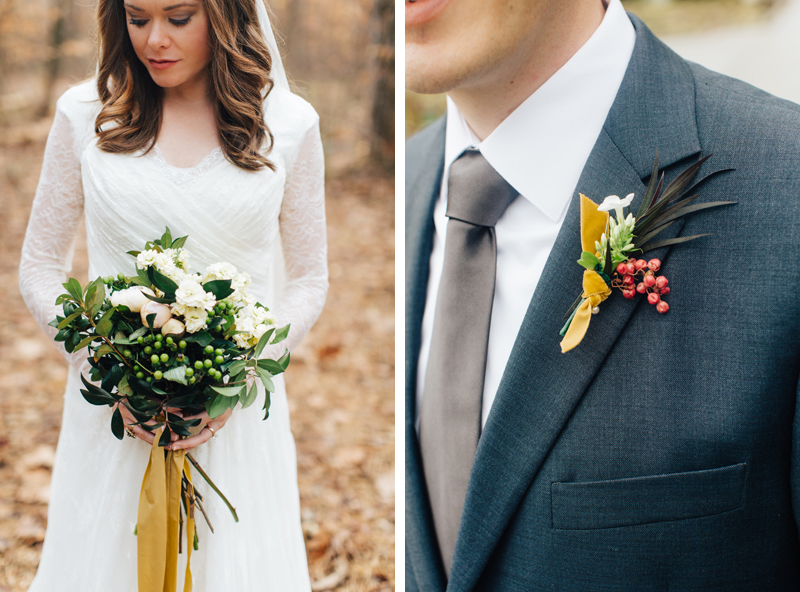 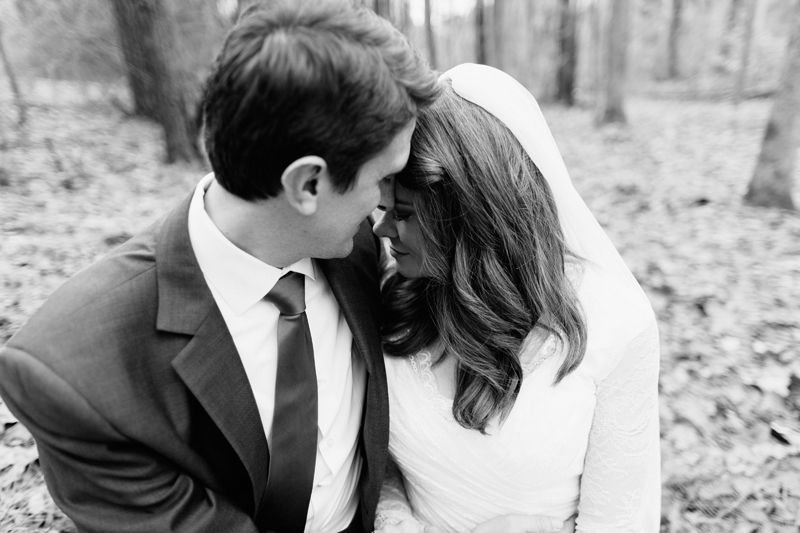 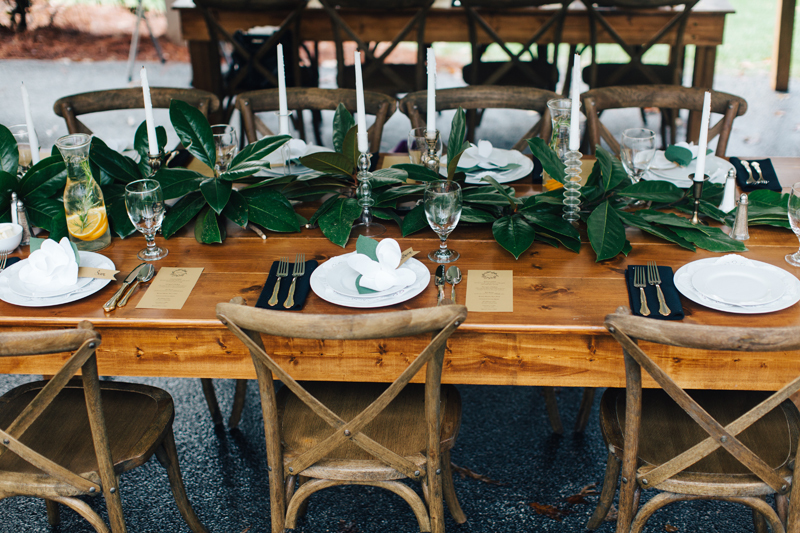 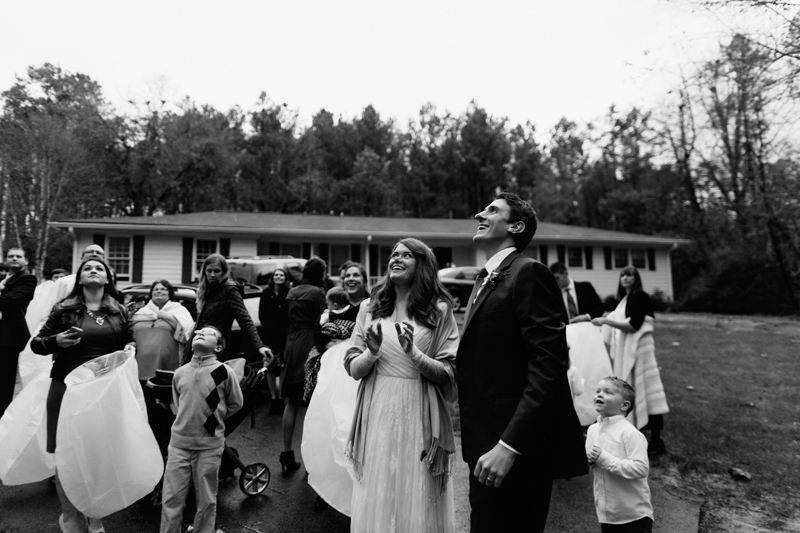 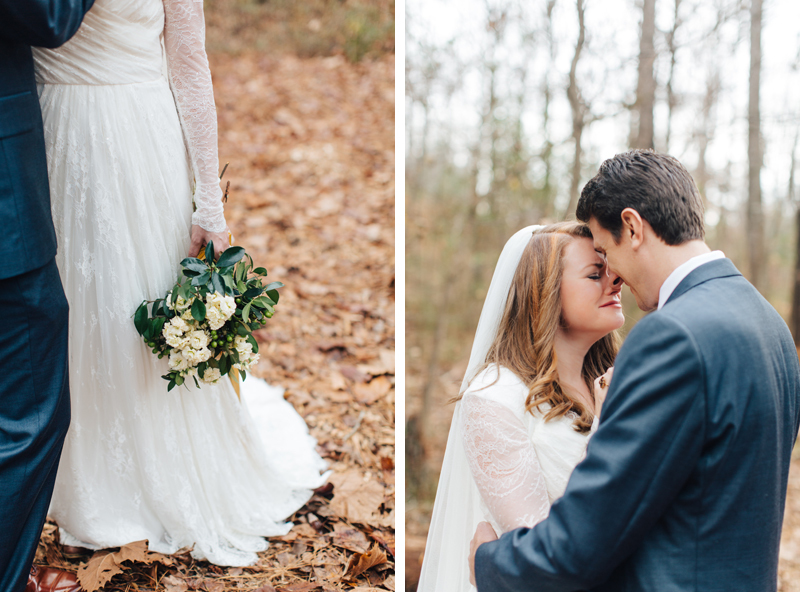 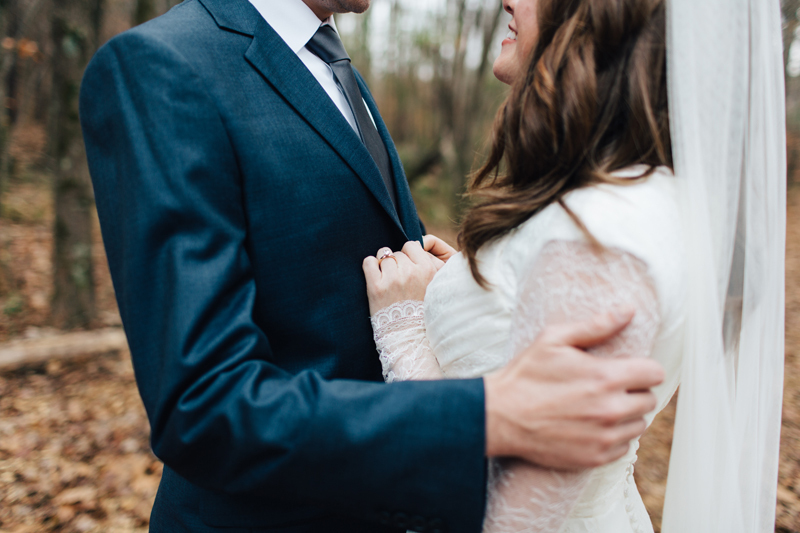 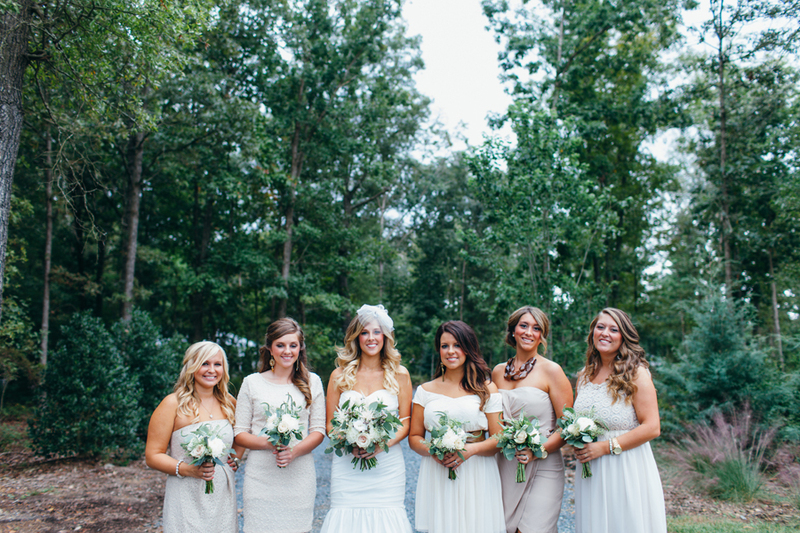 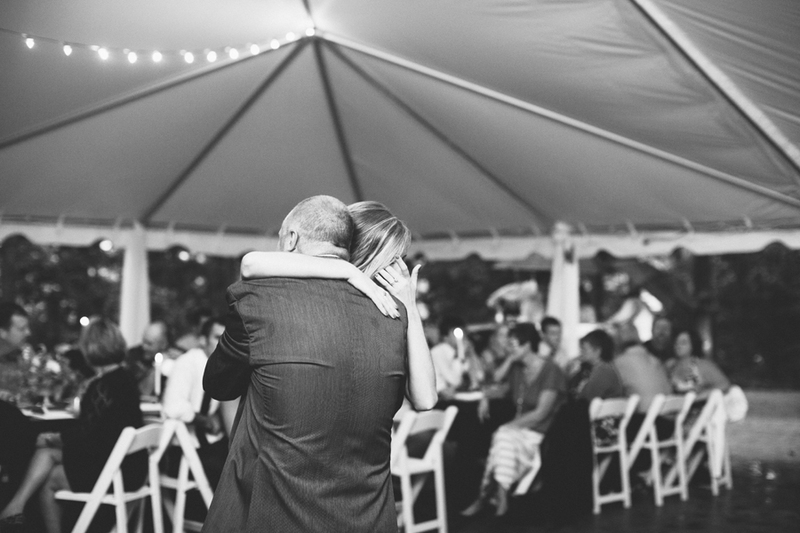 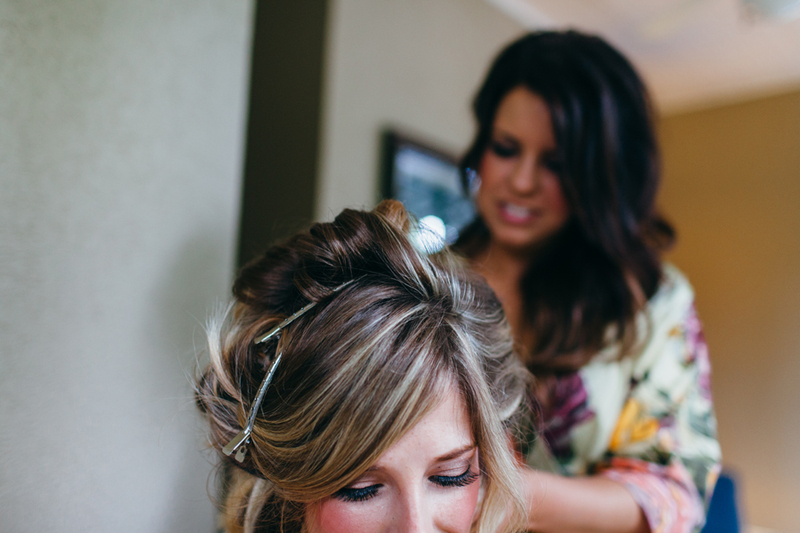 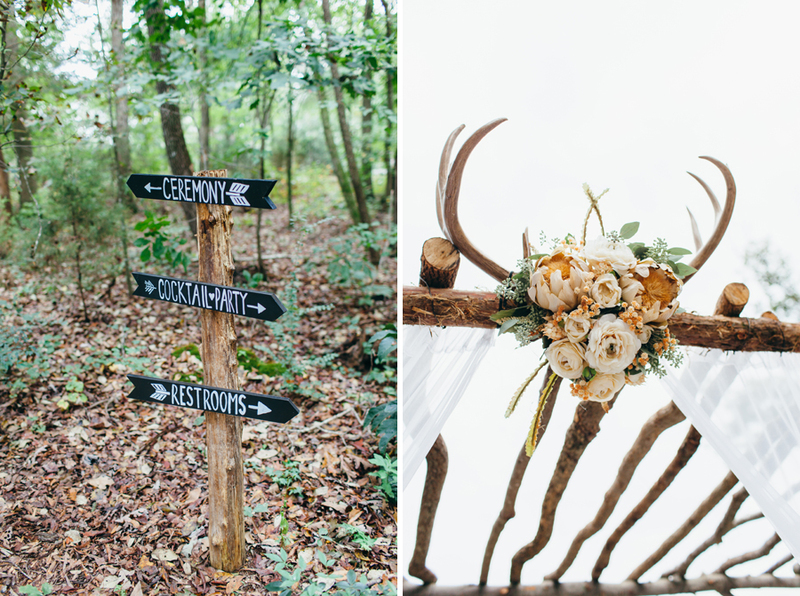 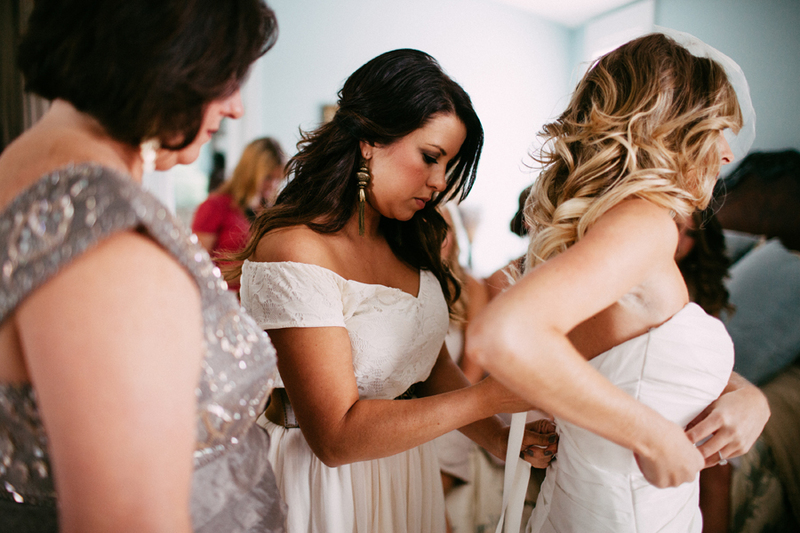 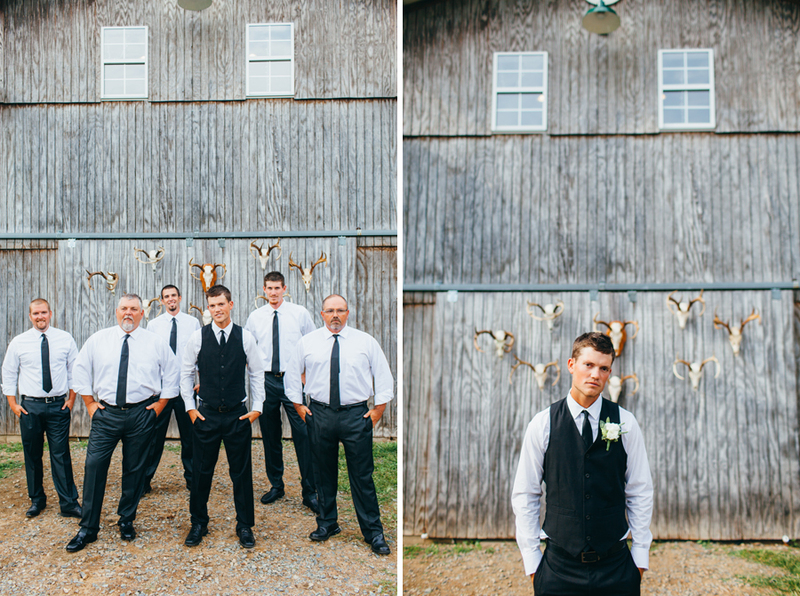 So excited to have this wedding featured over on 100 layer cake! 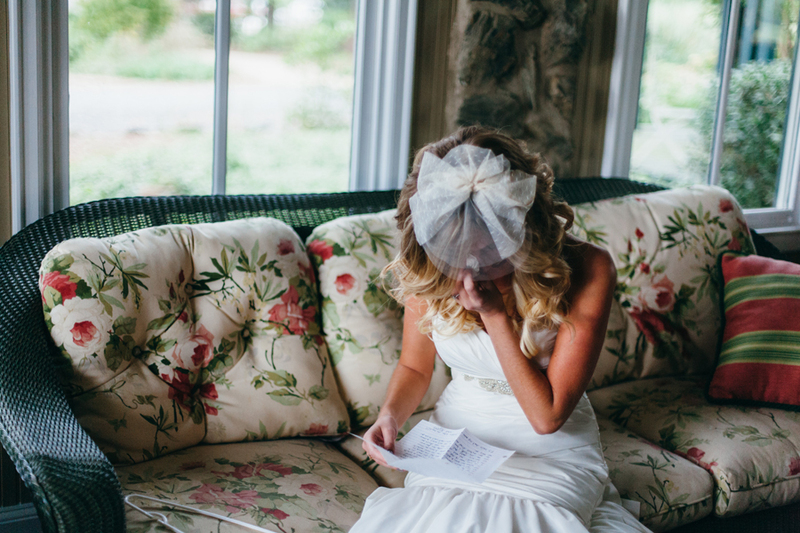 Go check it out over HERE and browse around all the other beautiful stories!